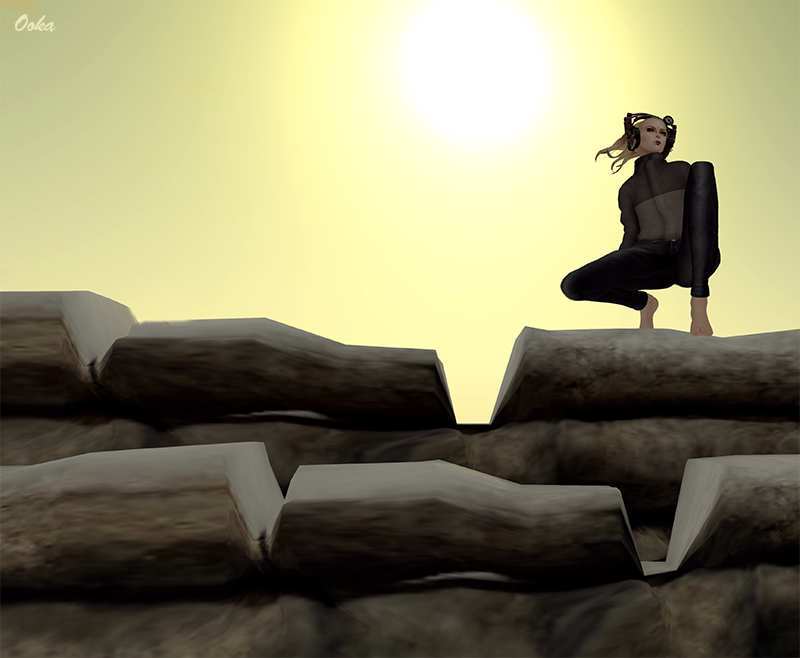 "No one's gonna take me alive, The time has come to make things right, You and I must fight for our rights, You and I must fight to survive..."
The 7th of December is the launch of the new collection by -.HoD.- All piercings are 100% original mesh! There are 18 sets in twelve beautiful metal colours. All of the sets are unisex! Some have been fitted to work with Lola's and Phat Azzes but can be easily modded to fit any shape ;) Wearing the group tag get's you 20% off the new sets. Some of the older sets will be on sale for just 50L! Along with the launch comes a brand new store building. I'm excited for the opening! 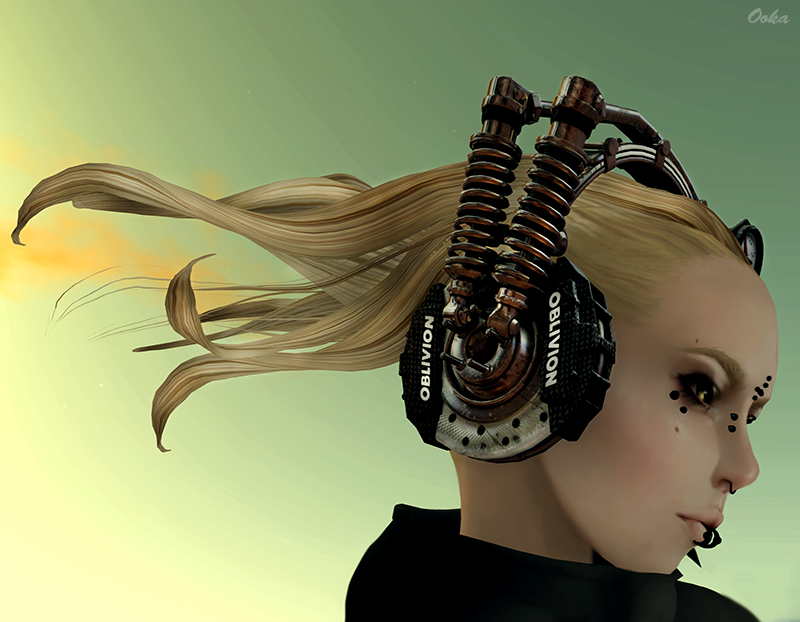 The new round of FaMeshed is on at the moment, you can find a lot of nice stuff there including these headphones by Remarkable Oblivion. 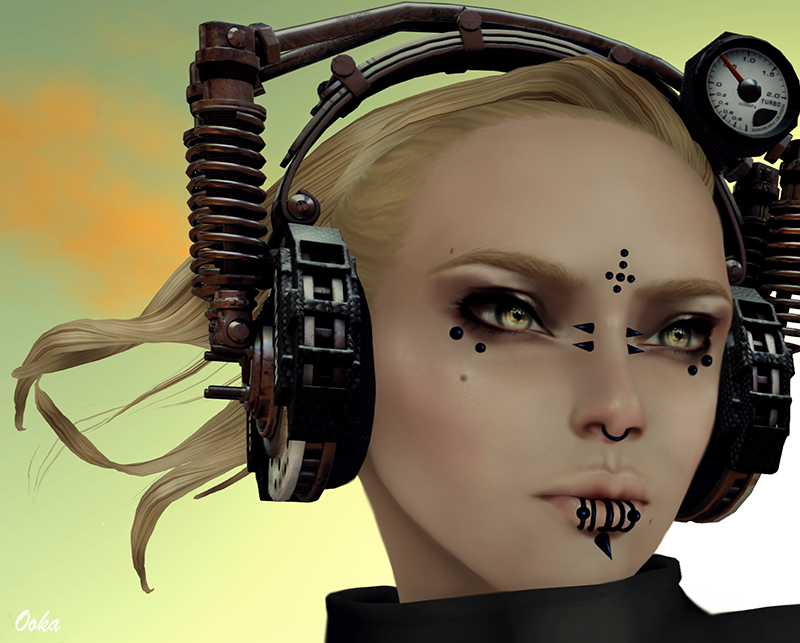 RO always amaze me with the detail in their work, this is one damn cool set of headphones. Pictures were taken at Yuki No Yumi, it's a really pretty sim and if you join the group you can rezz.